NEW FOR 2019! 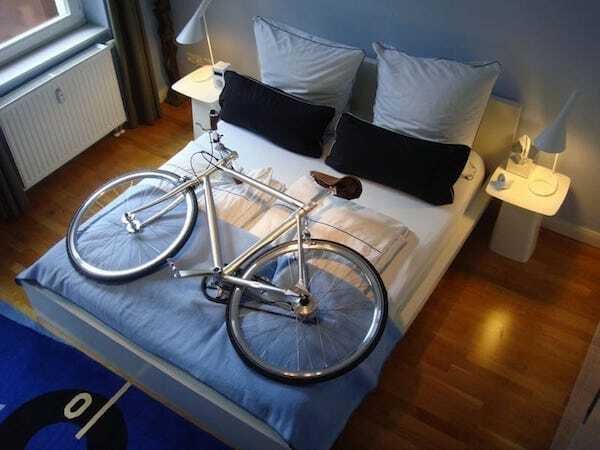 OXFORD SUITES is offering a special to all Chico Velo Wildflower Century Riders! 10% off your hotel room stay (2 night minimum). Reserve your stay today! CLICK HERE! Chico has a variety of hotels and motels for you to choose from for your visit. Wherever you choose to stay, we encourage you to book your stay early as the hotels and motels will fill up quickly. 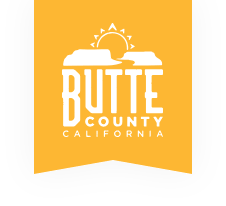 Explore Butte County Offers a one-stop shop with a list of all lodging options (hotels and motels) in Butte County with current pricing and availability. The Chico Chamber of Commerce is a great resource to find a helpful list of lodging options as well in the Chico Area. Visit the Chico Chamber of Commerce or call the Chamber at 530.891.5556 to view additional lodging options in Chico, CA.